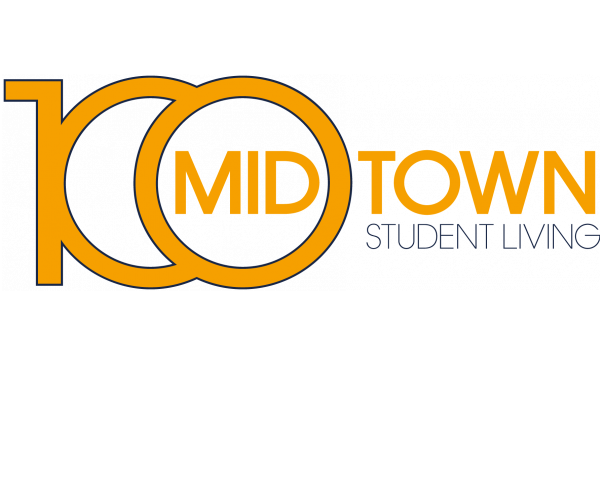 For the best Georgia Tech Apartments in Atlanta, look no further than 100 Midtown. 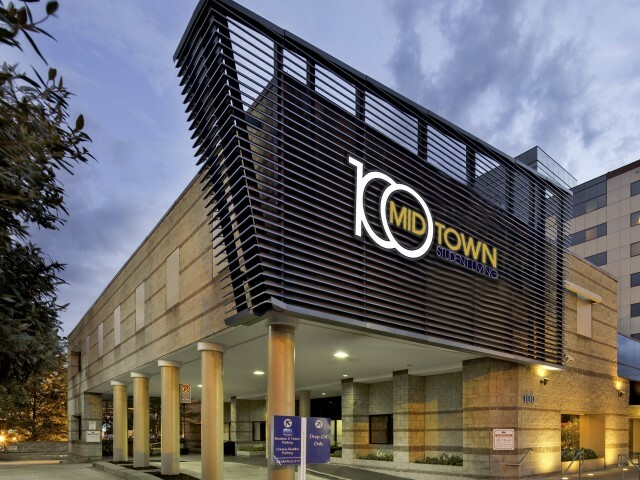 Located just minutes from campus and the Midtown MARTA train station, our student-centered community has fully furnished 2- and 4-bedroom apartments with electronic door locks and a washer and dryer in unit. Internet, cable, and water are included in rent. Catch up on homework in our computer lab with engineering software and the Adobe Creative Suite, and get active in our fitness center with cardio equipment, weights, and a TRX station. Both are open 24 hours a day! Unwind in our video gaming room and watch a movie in our theater room, complete with an HD projector and a DVD/Blu-ray player. With some of the city’s best shopping, dining, nightlife and parks nearby, why would you want to live anywhere else? Contact us today to schedule your personal tour.